The three main types of conjunctivitis are infectious, allergic and chemical. The infectious type, commonly called “pink eye,” is caused by a contagious virus or bacteria. Your body’s allergies to pollen, cosmetics, animals or fabrics often bring on allergic conjunctivitis. And, irritants like air pollution, noxious fumes and chlorine in swimming pools may produce the chemical form. A good way to treat allergic or chemical conjunctivitis is to avoid the cause. If that does not work, prescription or over-the-counter eye drops may relieve discomfort. 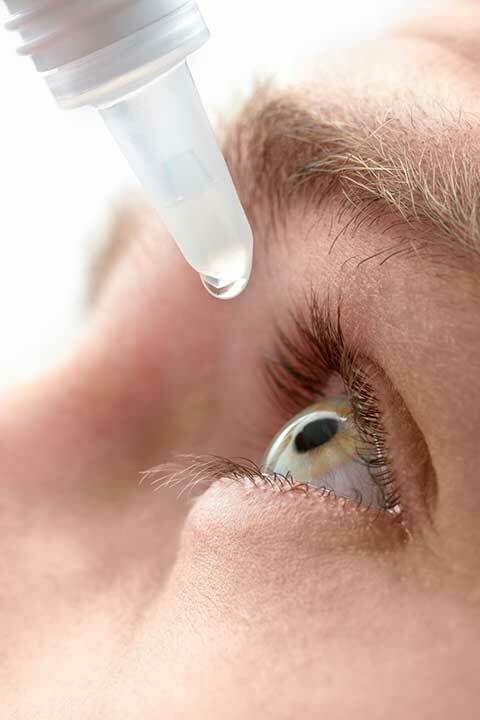 Infectious conjunctivitis, caused by bacteria, can be treated with antibiotic eye drops. Other forms, caused by viruses, cannot be treated with antibiotics. They must be fought off by your body’s immune system. The infectious type of Conjunctivitis, commonly called “pink eye”, is caused by a contagious virus or bacteria.